MESA, AZ – DECEMBER 21, 2010: ‘Tis the season for giving and FAST-Aid would like to formally thank all the donors that participated in helping all of the victims and injured during 2010. “The generosity made us remember that we are all a part of the off-road family together,” said Jared Tetzlaff, President of FAST-Aid. 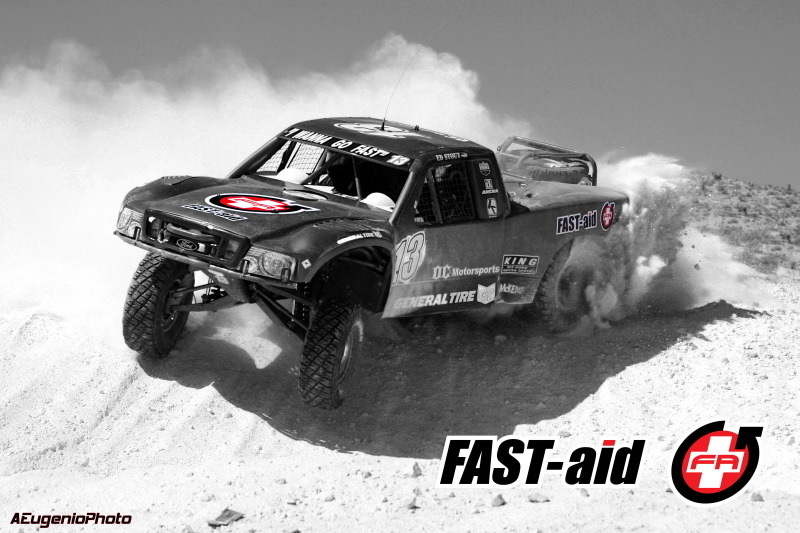 FAST-Aid continues to accept tax-deductible donations, donate today to include in your 2010 tax receipts. 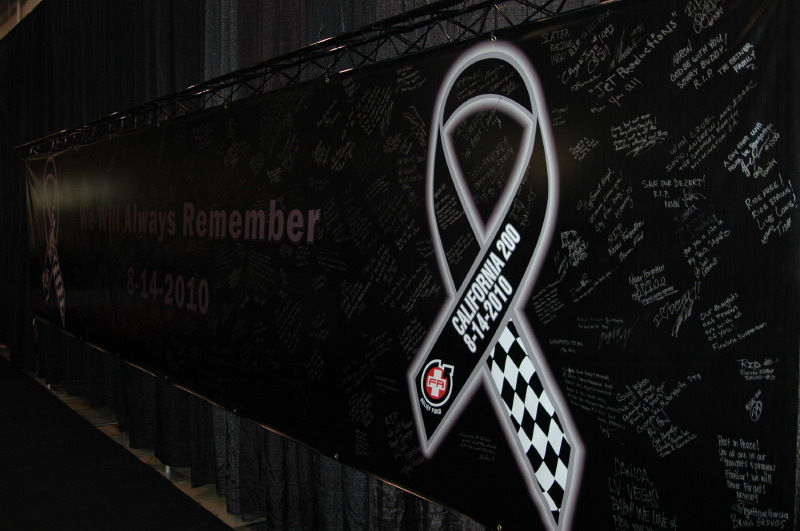 Beyond the needs of 2010, FAST-Aid is preparing for 2011 and a long-term future dedicated to providing financial, educational and personal assistance to injured racers, media and pit crews. FAST-Aid is a non-profit 501(c)(3) that accepts donations of any size at any time, not just in response to a specific event. Tax Deduction receipts are available.